The operation started small, but there were friends and family there to help, as well as some college students Tex managed to rope into the job. 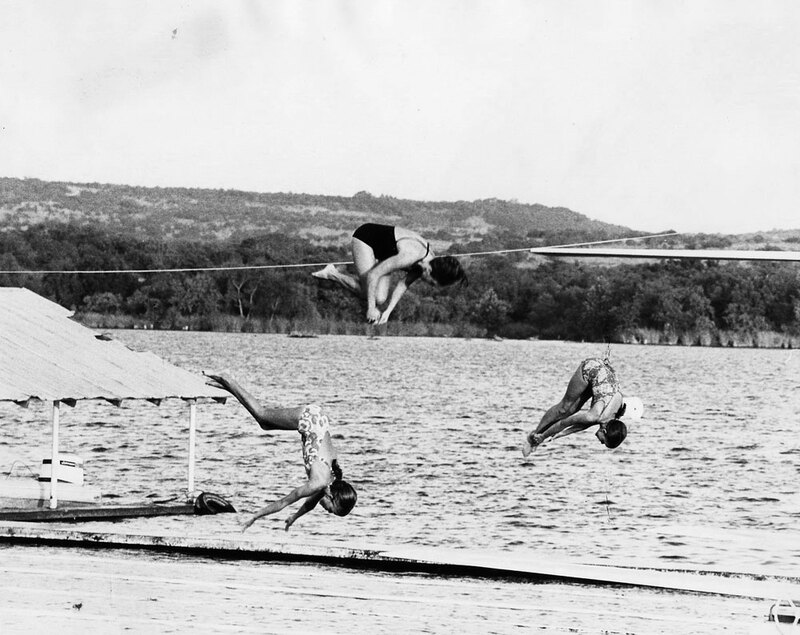 A few years before creating Camp Longhorn, Tex founded the University of Texas swim program and while he was the head coach he had his swimmers train in Inks Lake during the summer. Those swimmers became the first Camp Longhorn counselors. But just a few years after the camp started, it shut down for World War II. 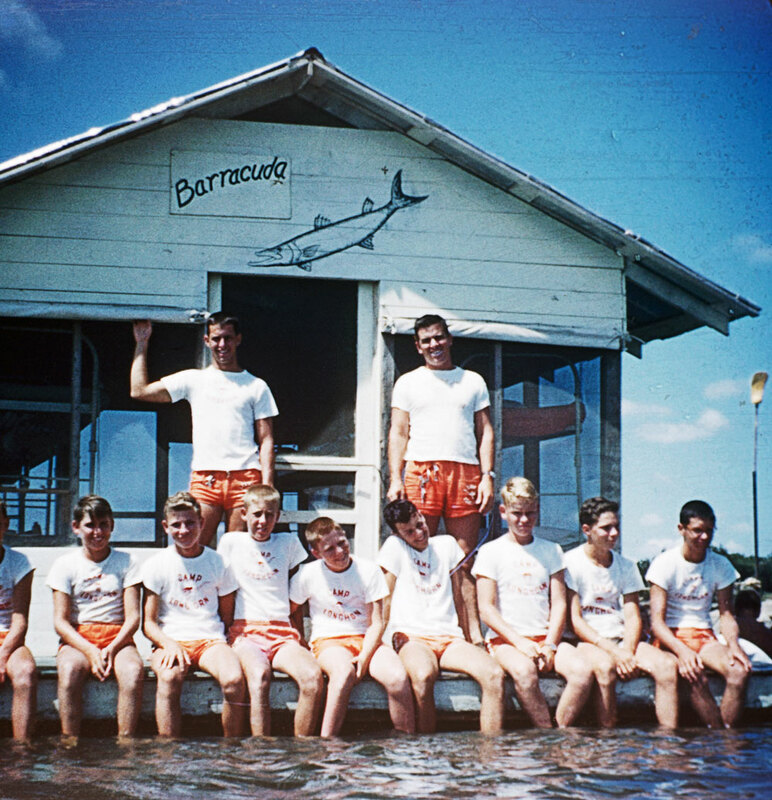 Tex went to Florida to train Frogmen (underwater demolitions teams) and many of those who helped create Camp Longhorn also joined the war, including Bob Tarlton (Army), Frank “Zark” Withers (Army), and Bill Johnson (Marines). 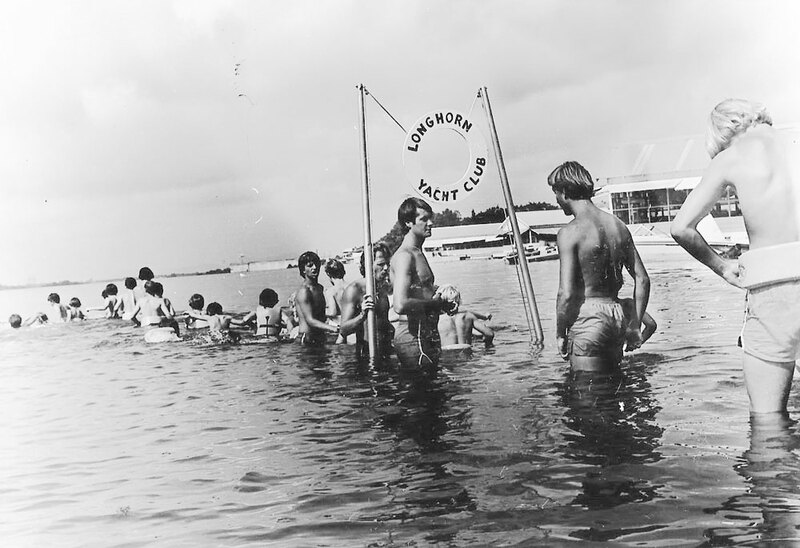 Camp Longhorn grew quickly following the war. 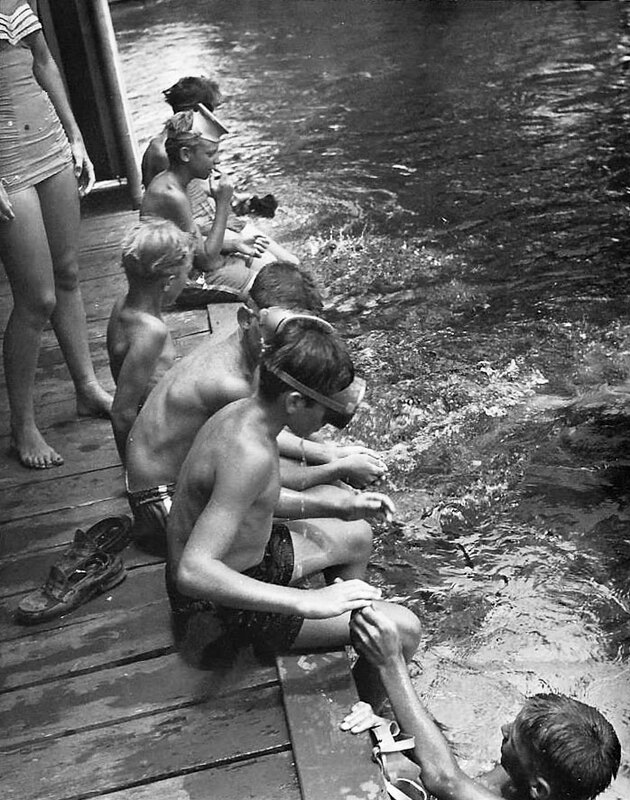 It reopened with 66 campers in 1945 and jumped to 167 the next year. But what really spurred expansion was the decision in 1950 to become a co-ed camp. 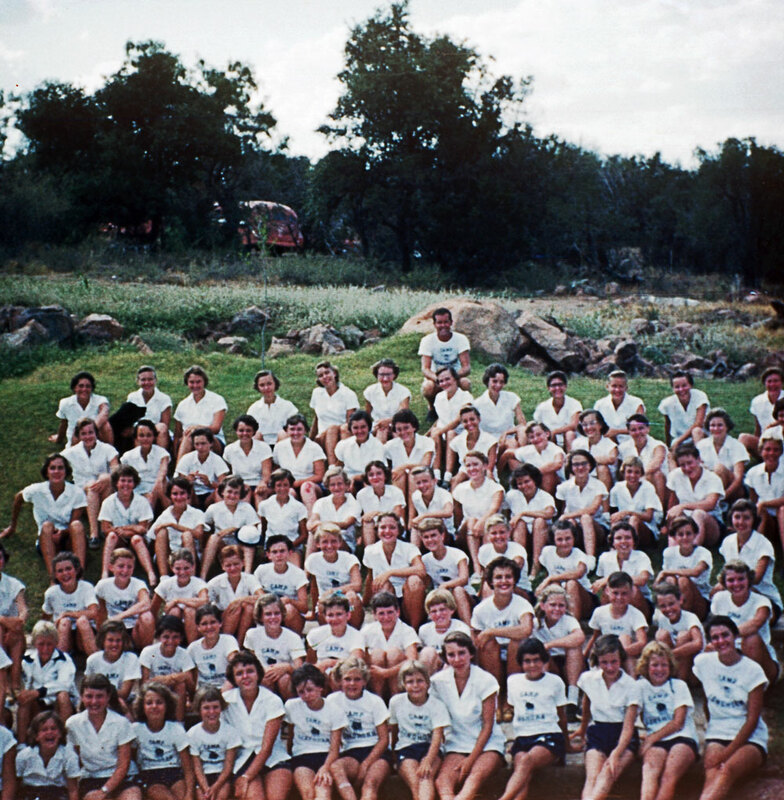 With the help of Mary Pryor and Pat's brother Bob Hudson, Tex and Pat added a girls camp. It was also the year Tex retired as head coach at UT to focus all of his efforts on Camp Longhorn. 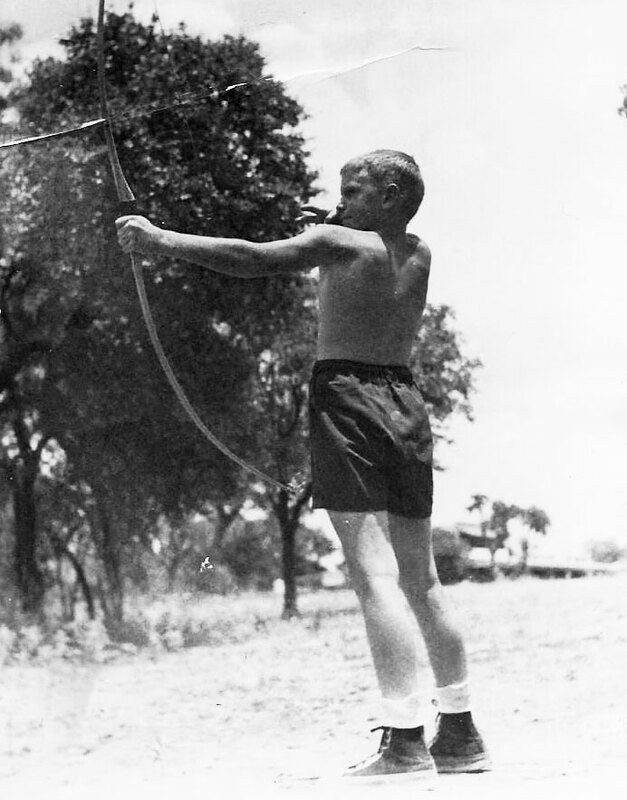 Camp Longhorn became a place of invention. 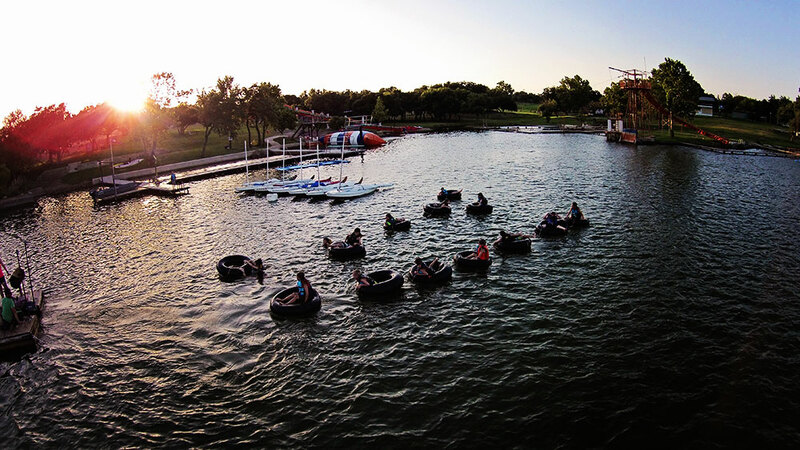 It was where Tex invented Frisbee games, as recognized in The Complete Book of Frisbie, though at Camp Longhorn it's called throwing a “sa-lo.” The 1960s also saw the addition of the most popular activity at Camp Longhorn today: the Blob. 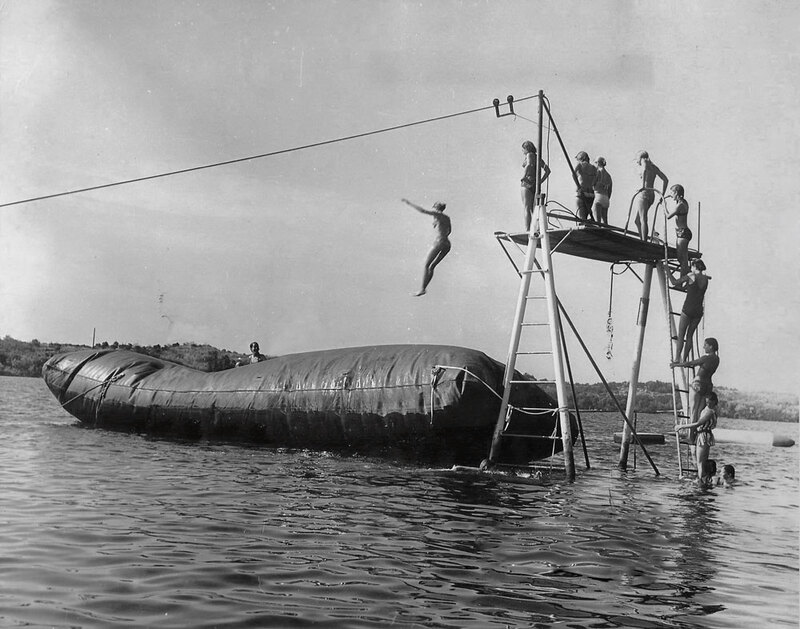 Originally giant, rubber storage tanks used by the military, a blob is filled with air and placed on the lake to create a thirty-foot long, six-foot wide water trampoline. 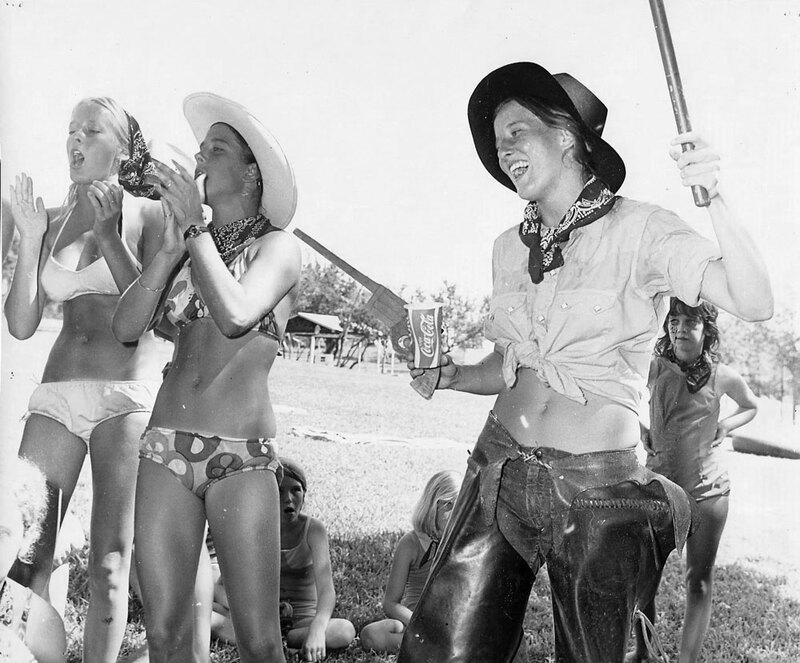 The ever-expanding popularity of Camp Longhorn led to the creation of a second location. 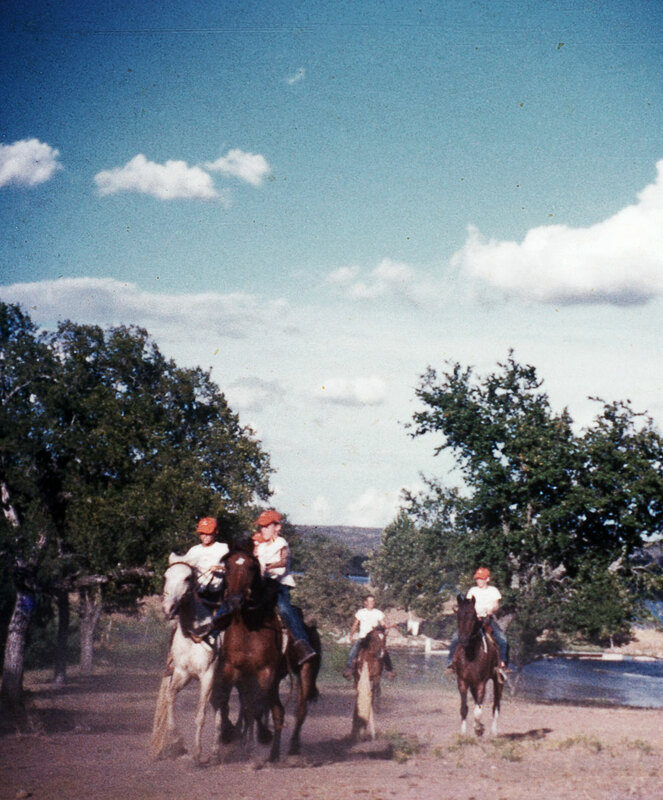 In 1975, Tex and Pat opened Camp Longhorn Indian Springs. In 2016 a third location opened, offering one- and two-week terms. Also found on Inks Lake, it carries on the spirit and mission of Camp Longhorn to create a place where everyone is someone. Over the years thousands of campers from all over the world have called Camp Longhorn “home.” As the Camp Longhorn family continued to grow, CLASP (Camp Longhorn Alumni and Special Parents) was formed to give the more than 80,000 veteran campers, counselors and parents a way to stay actively involved. Tex passed away in 2007 and Pat in 2015. 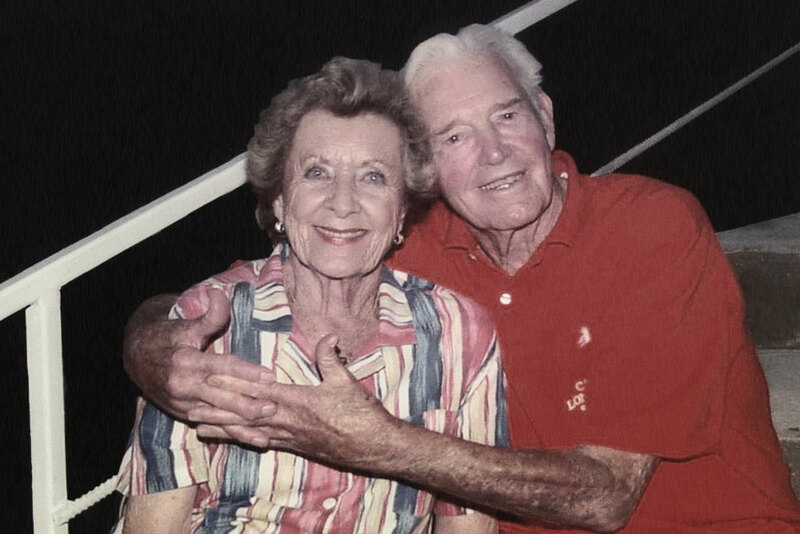 They left behind a legacy of youth sports, camping, and an Attawaytogo spirit in the hearts of campers. 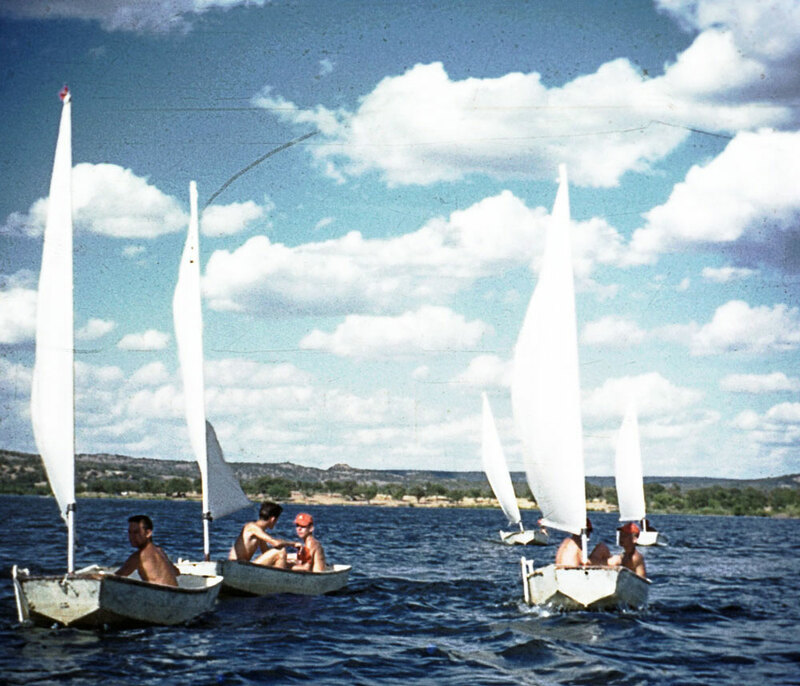 Camp Longhorn has been going strong for over 75 years and the summer of 2016 saw the opening of a third location: C3 on Inks Lake. Tex passed away in 2007 and Pat in 2015. They left behind a legacy of youth sports, camping, and an Attawaytogo spirit in the hearts of campers. 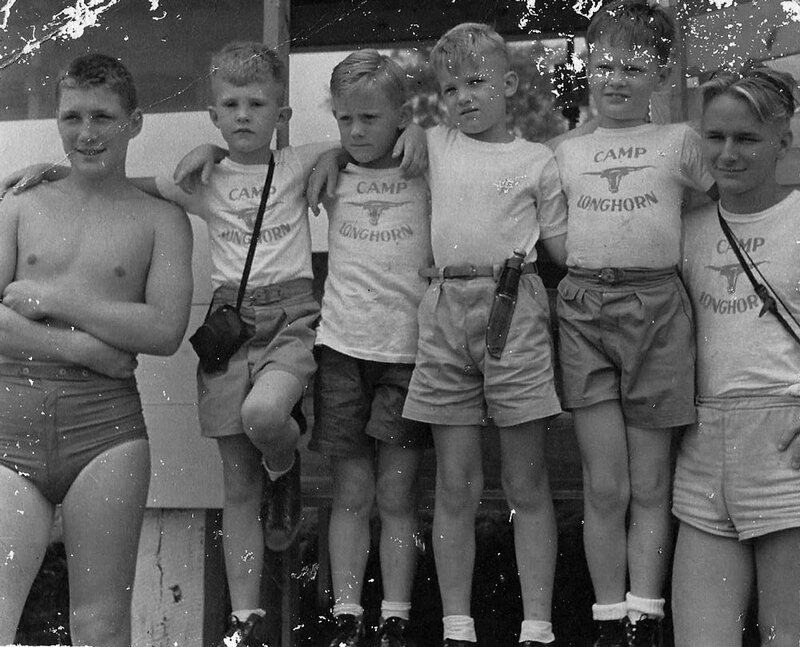 Camp Longhorn has been going strong for over 75 years.